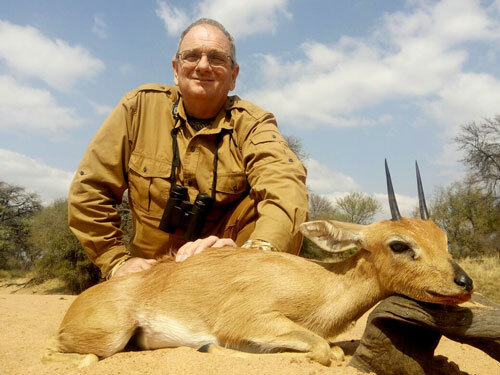 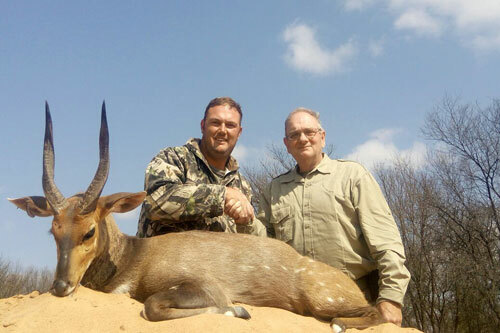 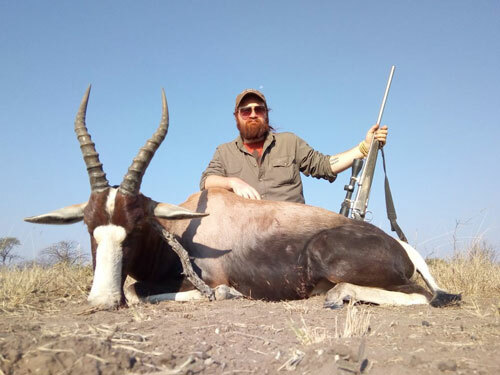 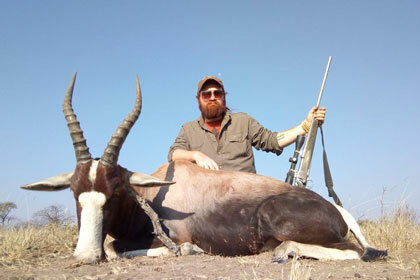 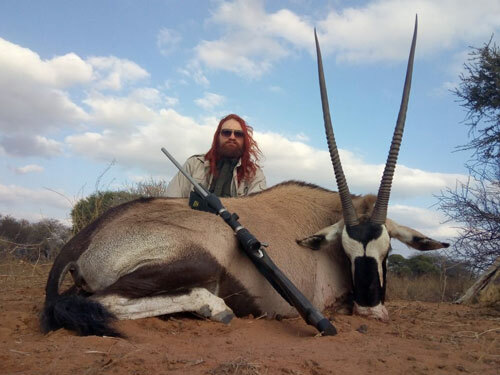 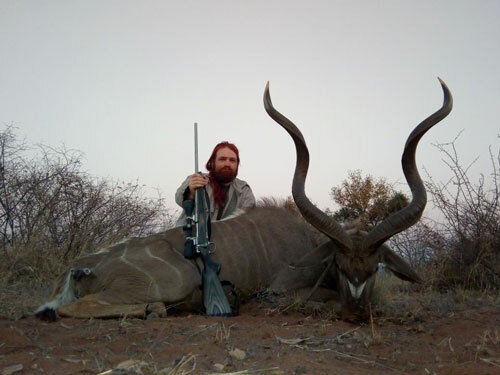 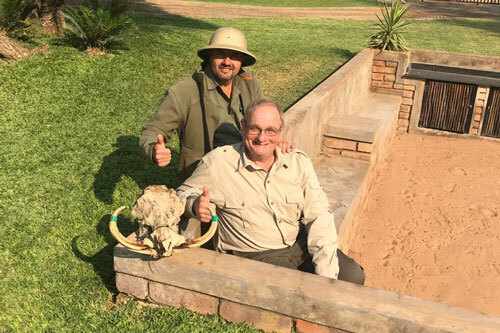 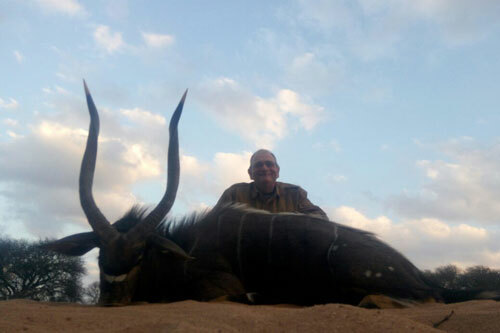 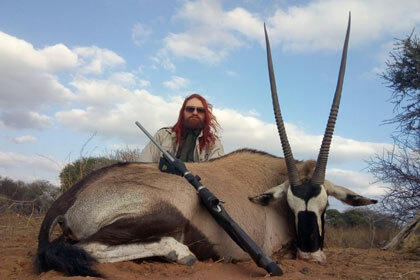 Cruiser Safaris 2018 hunting clients Mitchell and Sean Scarbrough newsletter photos. 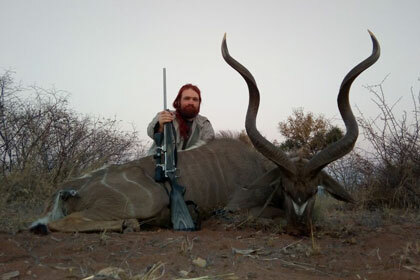 4th largest Warthog ever taken with Cruiser Safaris! 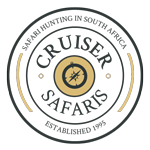 Back to Cruiser Safaris 2018 Newsletter.